I cant stay with short hair too long. Not only the hair style is limited, I dont have much confidence with it. So I am back using extension this time, and for the first time I tried the famous tape in extension! I got 40 pieces of 18 inches Platinum Blonde from Besthairstore this time! 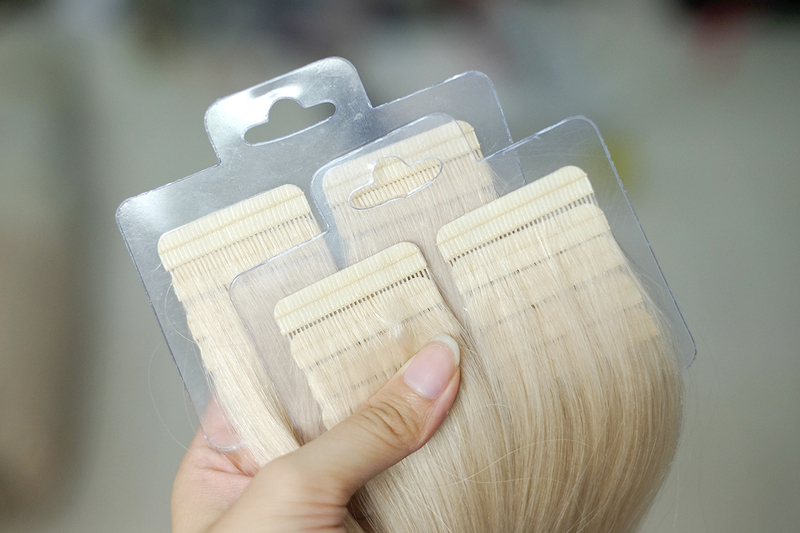 It is 100% Virgin Human Hair and it arrives super fast, only 4 days and it has reached my home! Not only the color is super light which is very rare for me to see it, the hair itself is the smoothest hair extension I have ever touched. Quality and service are both top notch! Tape in is so simple. You basically just tape it using its kinda double sided-tape on your hair and voila! The process is super easy and anyone can do that. I got my cousin to help me because I cant possibly do my hair alone. You can get any tutorial of how to use this on youtube. It is super easy and my cousin is not even beauty-enthusiast! 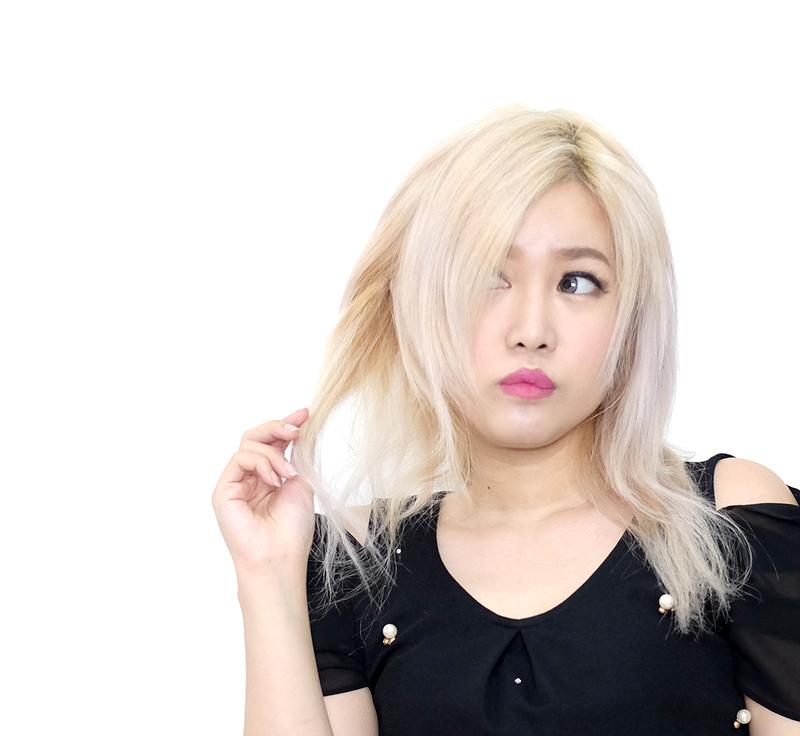 However, shampooing is quite difficult and I have to rely on salon most of the time. But besides that, everything works wonderful and I really recommend Hair Tape Extension! Right now I have my hair in brown shade and I dye the extension altogether. It's still smooth and manageable. Quality is superb!! !